Hartmut Berghoff is Director of the Institute of Economic and Social History at the University of Göttingen in Germany. From 2008 to 2015, he was the director of the German Historical Institute in Washington, DC. He specializes in the histories of consumption, business, immigration, and modern Germany. Frank Biess is Professor of Modern European History at the University of California-San Diego. His main areas of expertise are twentieth-century German history, the history of emotions, the history of wars and violence and their aftermaths, and transnational history. 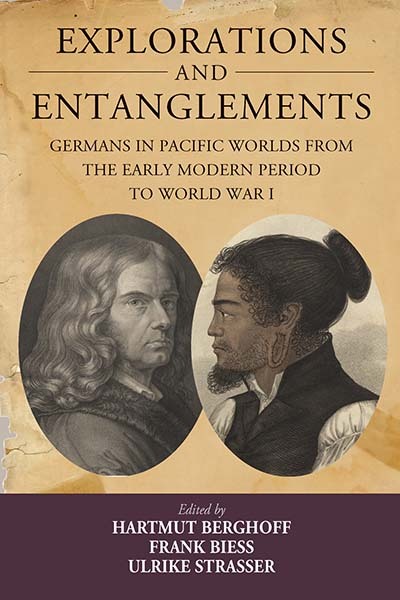 Ulrike Strasser is Professor of Early Modern History at the University of California-San Diego. Her research focuses on early modern Central European history, religious history, gender and sexuality, early modern world history, and history and theory.